The American company’s six-year reign ended after Lenovo sold 15.7 per cent of personal computers globally in the latest quarter, beating HP by a margin of 0.2 per cent, according to Gartner, the market research group. The Chinese company had been widely expected to overtake HP this year, having grown steadily since buying IBM’s personal computer business in 2005. Although figures from IDC, a rival market research company, showed HP retaining a slim lead over Lenovo, they pointed in the same direction, with Lenovo closing the gap. 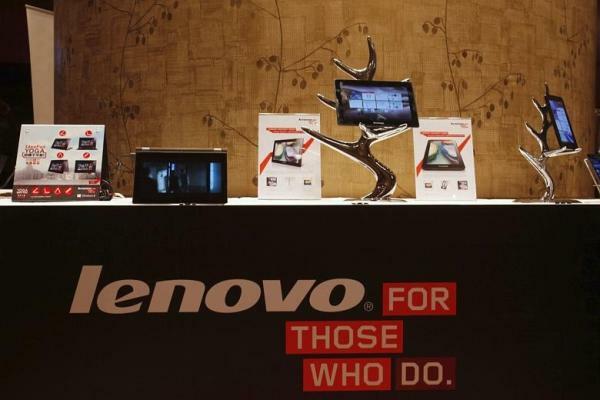 “I think we will see Lenovo’s market share continue to grow. If you look at their performance, their share grew across the board, in every single region,” Dennis Lam, a DBS Vickers analyst in Hong Kong, said. HP has suffered amid the broader malaise blighting the personal computer market, owing to a double hit of general economic weakness and the threat from tablet and mobile devices. Gartner’s figures showed that worldwide sales of PCs fell by 8.3 per cent in the third quarter compared with the same period last year. 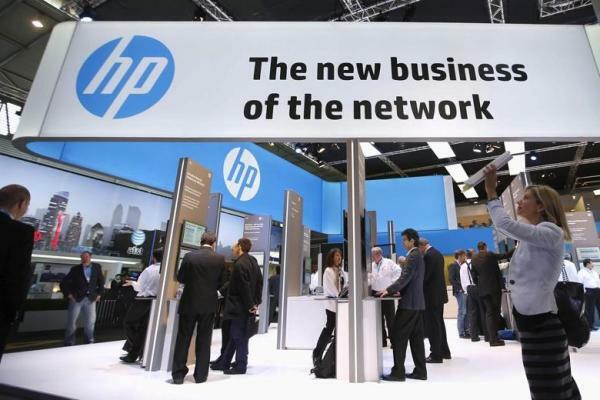 HP has also struggled with management turmoil and a long-running legal tussle with Oracle. 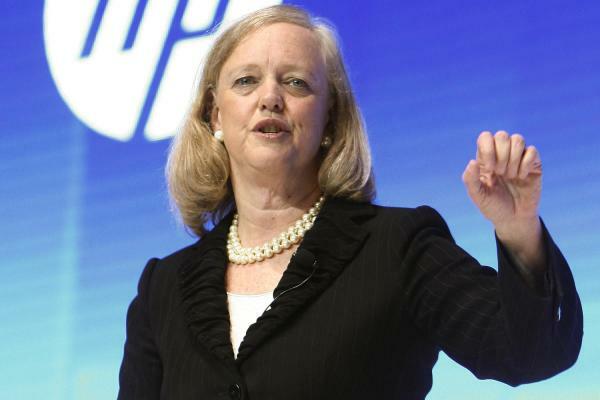 Meg Whitman, who took over as chief executive when Léo Apotheker was ousted a year ago, painted a grim picture last week, saying that HP lacked “competitive focus” and would not recover until 2014. 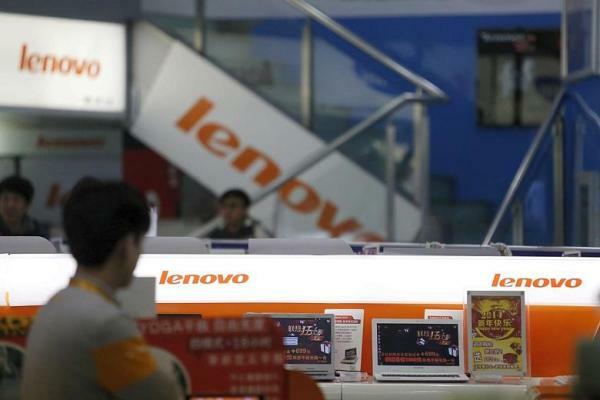 Lenovo, meanwhile, has shown resilience largely thanks to success in faster-growing emerging markets — such as rural China, as well as Russia and Turkey — combined with a few well-placed acquisitions. Last month Lenovo announced the purchase of a small cloud computing company in Indiana to help it to compete with Apple’s iCloud. This week it launched its next generation of convertible tablets that also function as laptops, to compete with the iPad.